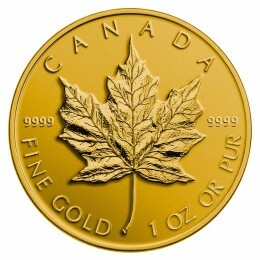 to grow in popularity and gold coins and bars have become increasingly more common assets in investment portfolios. 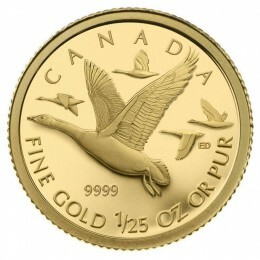 Coins Unlimited's wide selection of 99.99% gold bullion rounds and bars are offered at industry standard rates over spot value. 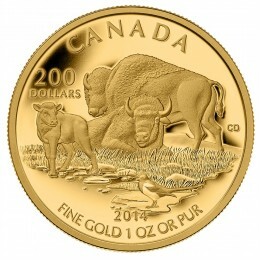 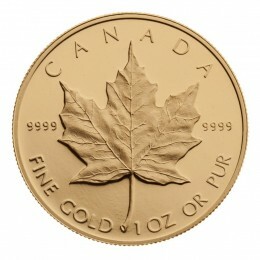 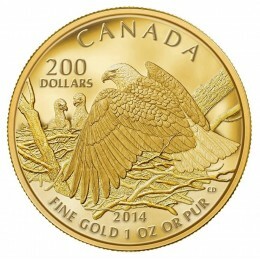 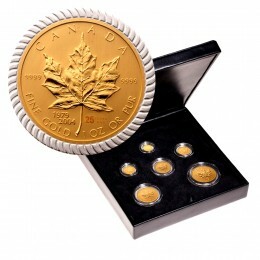 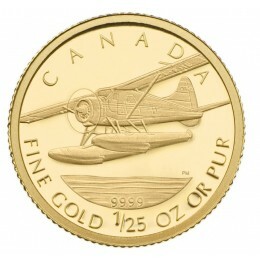 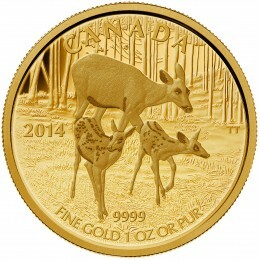 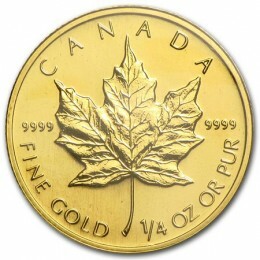 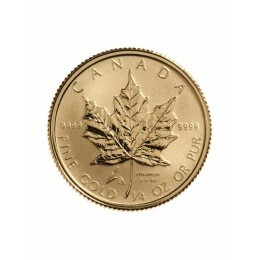 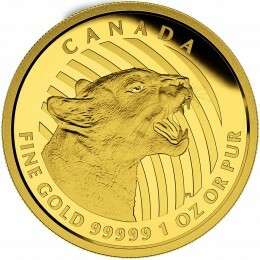 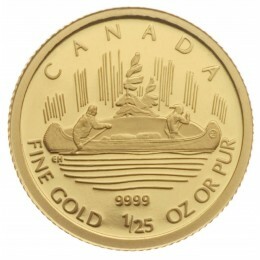 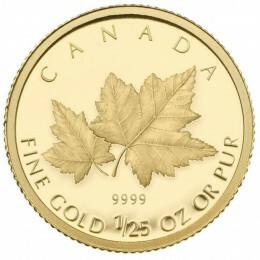 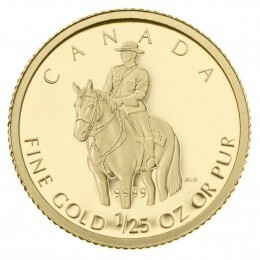 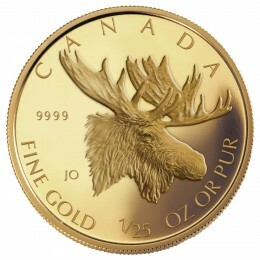 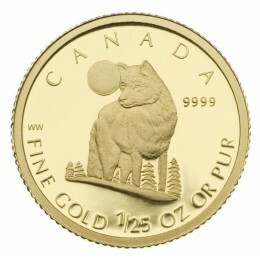 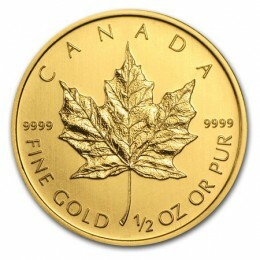 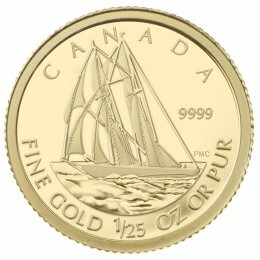 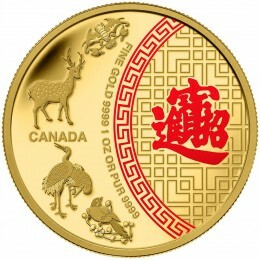 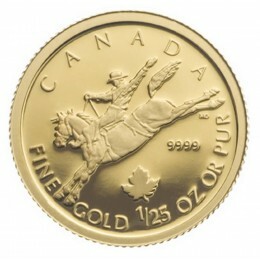 Interested in learning more about gold bullion coins, rounds, or bars, call us at 905-788-0376 or send us a request via email to discuss how to buy gold bullion, gold coins, and gold rounds for your investment portfolio.